OUT NOW: Saxophonist Adison Evans Releases her Sophomore Album “Meridian” TODAY! 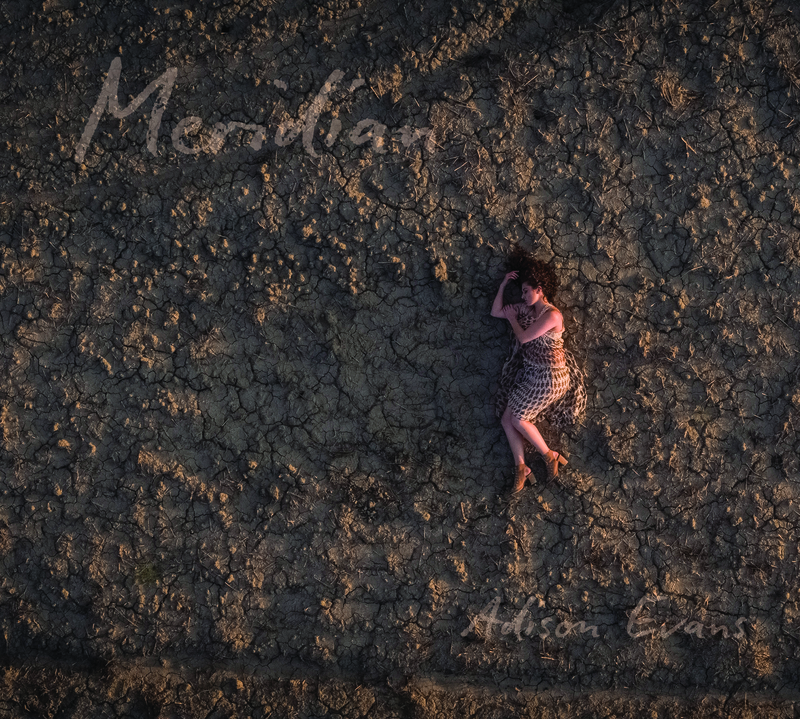 Baritone saxophonist Adison Evans returns with her second release as a leader Meridian, out TODAY, July 6th, 2018. After paying tribute to her musical heroes on 2016’s genre-bending debut Hero, Evans’ own compositions and musical prowess take center stage on Meridian over the course of dynamic tracks that are at once lively and pensive. Inspired by the Tuscan countryside Evans considers a second home, Meridian can be considered her love letter to nature. To celebrate the release of Meridian, Evans will be performing with her band on July 6 at the Deer Head Inn, Delaware Water Gap, PA. The saxophonist will also perform at Birdland Jazz Club in New York City on September 2 at 6:00 PM. ← OUT NOW: Flautist Itai Kriss Releases his New Album “Telavana” TODAY!